Figuring out where the priority is with the Trump Administration when it comes to humanitarian assistance is more than reading tea leaves (I might learn more reading them!). If getting a handle on where our government is focusing is important to you, this event might be helpful. 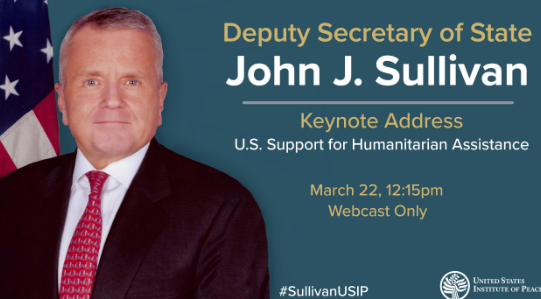 It’s a USIP webcast set for March 22 from 12:15 p.m. to 1:00 p.m.